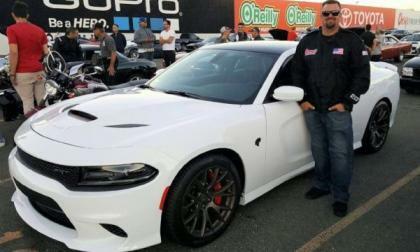 The same Dodge Challenger SRT Hellcat that ran an 11.08 last weekend was back at the track this past Saturday for the final day of the season, and Jay Gustafson made the most of the cool air – running a 10.99 with his 100% stock-to-the-tires Hellcat Challenger. 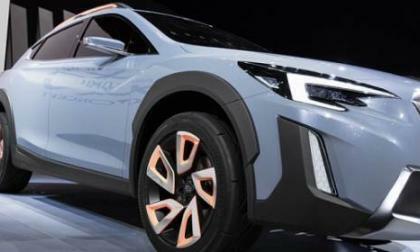 The Subaru Crosstrek is the next vehicle in the lineup to get a complete makeover. What’s coming? 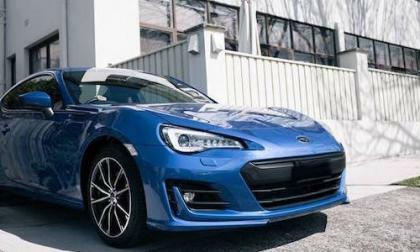 Why New Subaru BRZ Gets Drastic Price Cut in Australia; What About the Toyota 86? The 2017 Subaru BRZ gets huge price cuts in Australia. What about the Toyota 86? 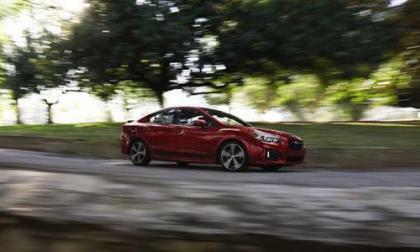 Read more about Why New Subaru BRZ Gets Drastic Price Cut in Australia; What About the Toyota 86? After a three year hiatus, the new 2017 Subaru WRX STI rally car will get a shot at the most challenging motorsport event in America. What is it? The all-new 2017 Subaru Impreza is on display at Japan’s EcoPro 2016. How does it help promote environmental stewardship? 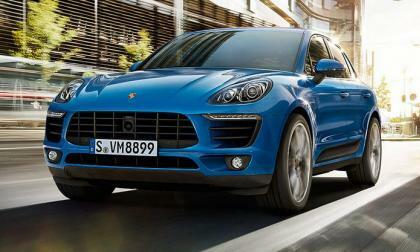 More than likely there a few nervous sales execs when the four-cylinder option debuted in the Porsche Macan. 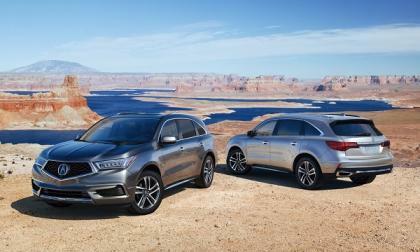 Those nerves likely faded quickly when the compact crossover soared to 40 percent sales penetration and stayed there. One of the most unique endurance racing venues in North America comes to Thunder Hill this weekend in Willows, California. 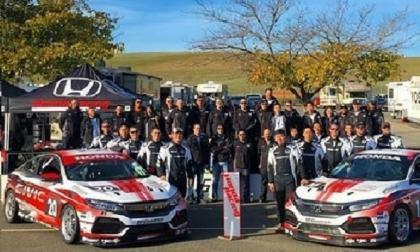 Honda returns to the track with 2 HPD equipped, Honda Team Research built 2017 Honda Civic Turbo Coupes. 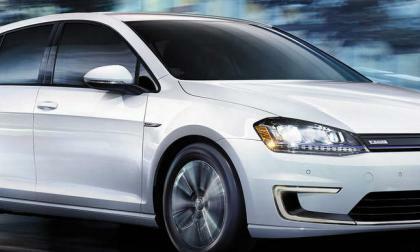 California, Just How Much Do You Think VW Owes You, Huh?? California laid out a menu of options it would like to fund with its trove of Dieselgate cash. Somehow, the list looks very ambitious for the state. Could it be that it expects the automaker to pay its settlement and a "fair share" or two more? 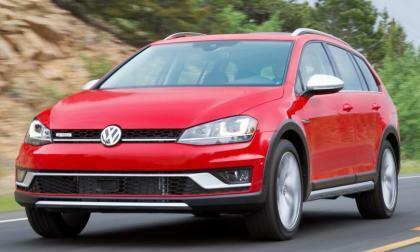 Read more about California, Just How Much Do You Think VW Owes You, Huh?? 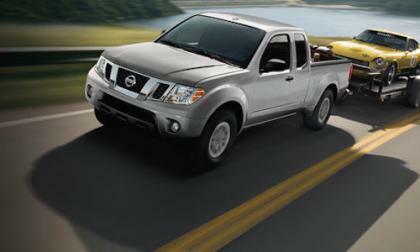 The 2017 Nissan Frontier continues to pull hard for the brand. It’s due for a major overhaul but it isn’t hurting sales. As the temperature drops in Canada, the 2017 Subaru WRX/STI and BRZ sports cars get hot. Porsche has high hopes for the Mission E electric. 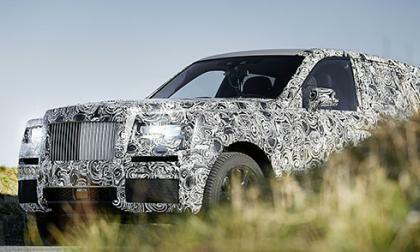 The automaker hopes they can move about 20,000 per year or about a quarter of the number of Macan SUVs that it moves. The Mission E, a super-car unveiled at the Frankfort Auto Show last year, is expected to be lightning fast to 62 kph and still have a 300-mile-plus range. 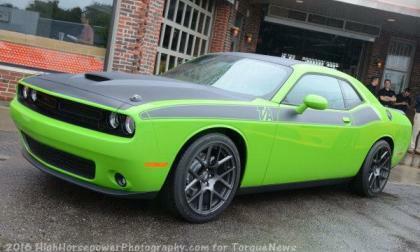 If you have been eagerly awaiting the arrival of a 2017 Dodge Challenger T/A that you have ordered over the past six weeks, your wait is nearly over – as a new report states that production of the new Challenger T/A has begun in the Brampton Assembly Plant. 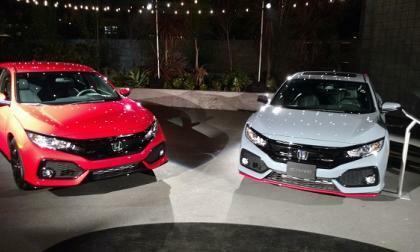 The first of what I anticipate will be many honors for Honda’s first turbocharged 5-door Civic Hatchback comes from our Hispanic Motor Press freinds. Compact Car of the Year, now that’s a nice start. 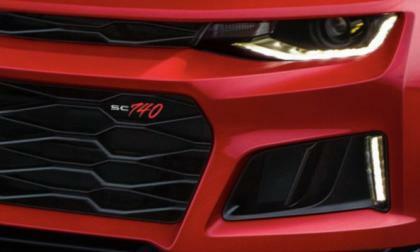 The high performance GM tuning experts at Callaway have rolled out their new SC740 package for the 2017 Chevrolet Camaro ZL1 – lifting the output to 740 horsepower for the special price of $16,995. 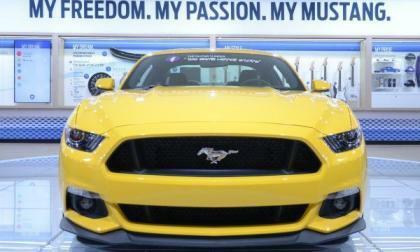 After trailing the Chevrolet Camaro in September and October sales, a combination of a sales surge for the Ford Mustang with the worst sales month of the year for the Camaro has allowed the Mustang to climb back to the top of the muscle car chart – even as sales slump across the segment compared to last year. 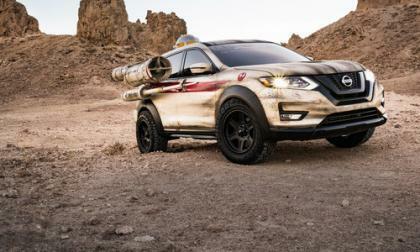 Nissan has the force behind it as it sets record numbers in November. The 2017 Rogue crossover leads the charge. 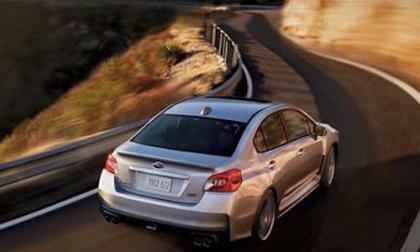 Subaru WRX/STI Performs Better With Age; What's Driving the Success? 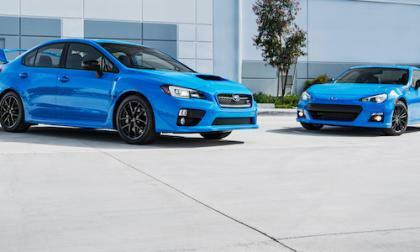 The 2017 Subaru WRX and WRX STI performance sedans achieve better showroom performance as the year comes to an end. What's driving the success? 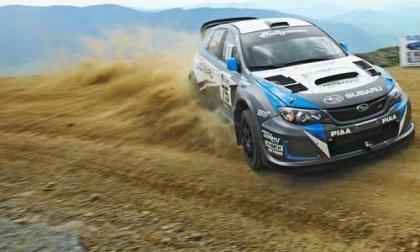 Read more about Subaru WRX/STI Performs Better With Age; What's Driving the Success? 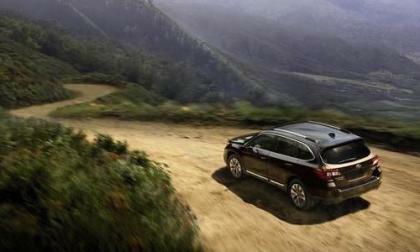 Outback leads Subaru to new heights. They have the longest success streak of any automaker in America. Still reeling from the Dieselgate emissions scandal that continues to embroil Volkswagen, the automaker nevertheless turned in more than reasonable sales performance numbers. 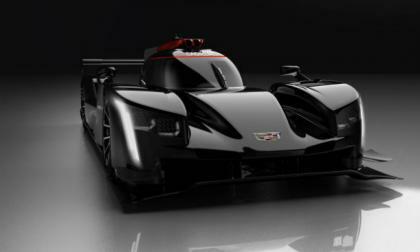 Racing superstar Jeff Gordon announced on his website that he will be one of the drivers when the all new Cadillac DPi-V.R takes to the track for the 2017 Rolex 24. 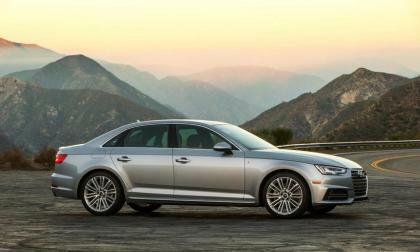 Audi continued on a record sales pace in November as the automaker set a record 71st consecutive month of sales increases. 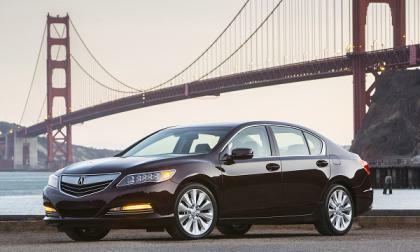 2017 Acura RLX sport hybrid luxury sedan begins dealership sales today as a carryover. Perfect? Perhaps. Acura’s “Precision Crafted Performance” comes screaming through with the segment busting 2017 NSX supercar and MDX SUV, it’s working! 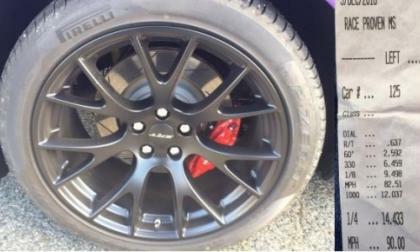 After featuring a Dodge Challenger SRT Hellcat owner who was able to run an 11.08 ¼ mile time with a 100% stock-to-the-tires car, today we bring you a look at a Hellcat Charger owner who was able to run slightly quicker in stock form – seemingly making this car and driver combination the quickest of the Hellcat community in stock form. While there’s a bit more to the story than HR-V, the Fit platformed subcompact crossover recorded a sales gain of 132% month over month (8,141 units sold) up 96.1% for the year. 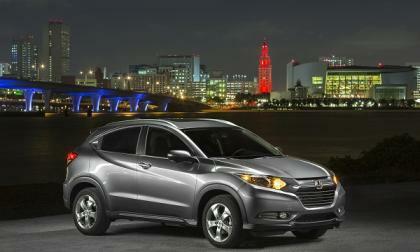 Honda’s subcompact crossover offering is on fire. 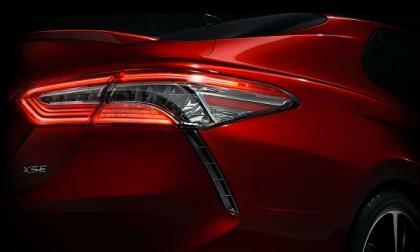 The new Camry is coming sooner than you think and it is rumored to be very impressive. 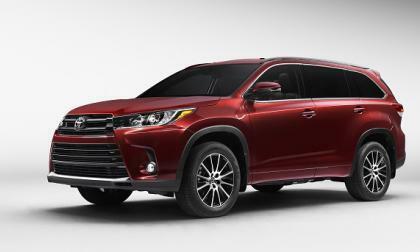 Toyota’s Highlander’s sales nearly double in November, passes competition. Tesla expert Alex Guberman covers a topic that many Tesla fans have been looking for help with – used Tesla buying.